A sweeping new investigation by House Democrats has kicked off, seeking a wide range of materials that go to the heart of allegations against the president — including abuses of power, corruption, and obstruction of justice. Judiciary Committee Chairman Jerry Nadler has demanded information from the White House, Trump’s namesake company, charity, transition, inauguration and 2016 campaign, as well as several long-time associates including his CFO and the president’s two adult sons. The committee will investigate accusations of corruption, including possible violations of campaign finance law, the Constitution’s ban on foreign emoluments and the use of office for personal gain. 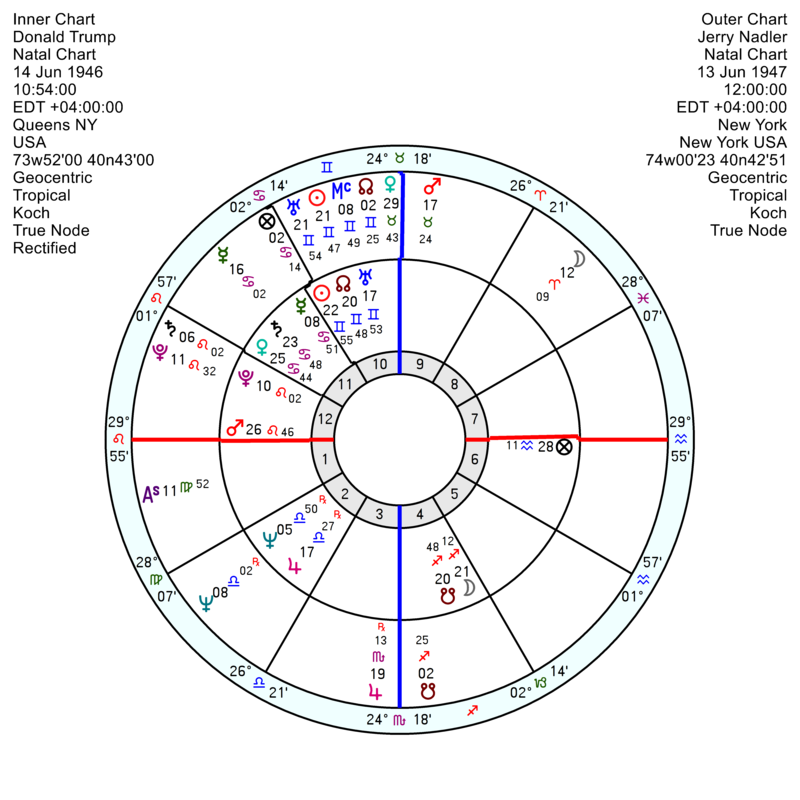 Nadler born 13 June 1947 in New York has an exact Sun Uranus in Gemini conjunction, so not dissimilar to Trump. He also has Mars in determined Taurus opposition Jupiter square Pluto – so rock-solid and unbudgeable, controlling, good at investigating. His Pluto is also in the tough conjunction to Saturn. 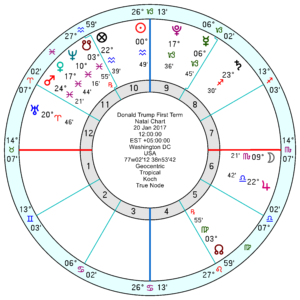 His Uranus is close to Trump’s Sun and opposition his Moon, so although fairly alike in this regard, he will have an unsettling effect on Trump. Their relationship chart has a differing-agendas composite Sun Uranus with an argumentative Mercury Mars; and more significantly a struggle-for-the-upper-hand Jupiter square Pluto which is being elbowed sharply from this May onwards and more so in 2020. 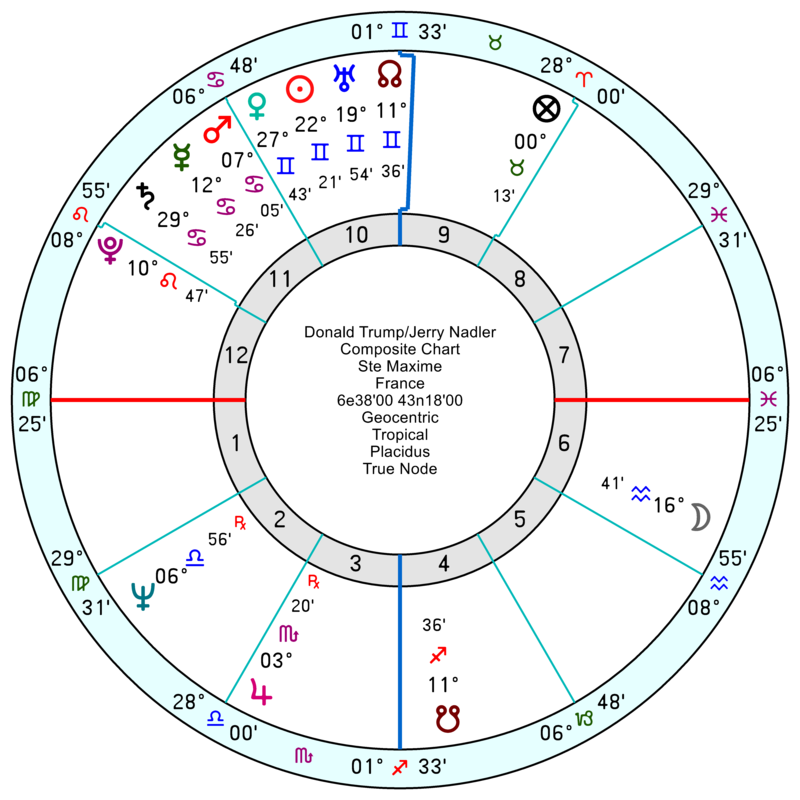 And over the past few weeks tr Uranus has been in a tension-erupting square to the composite Saturn as word no doubt trickled through about what Nadler intended, sending shivers up Trump’s spine – since it crosses all his red lines of business finances and family. Trump’s Progressed Moon is now only one degree and four weeks away from the exact conjunction to his explosive Mars in Leo so he’ll be at his most volcanic over coming weeks. 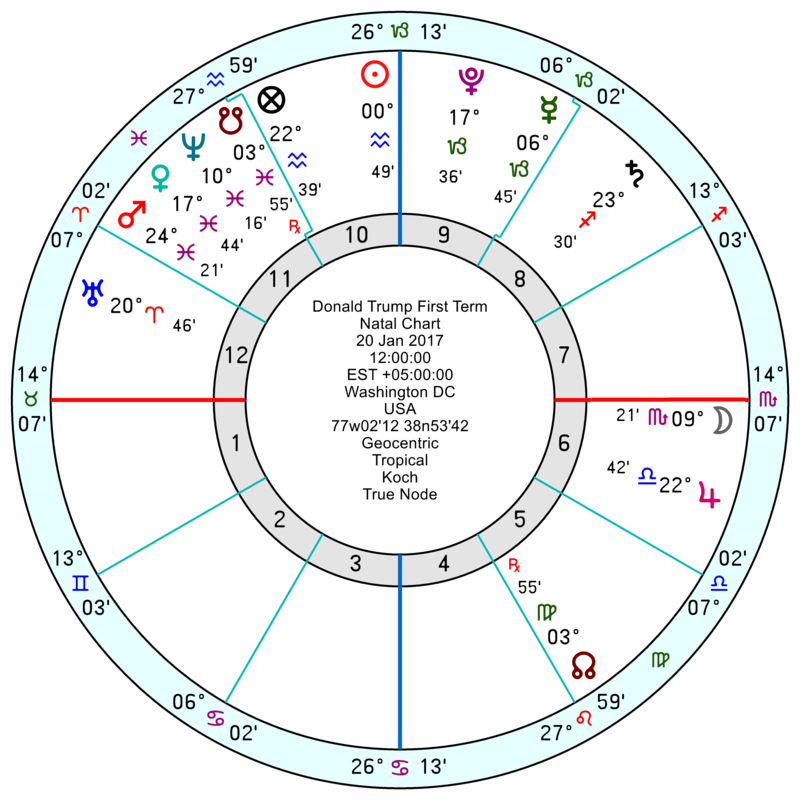 Late this month from March 31st he picks up two challenging, heavy-duty, discouraging and really sticky influences as tr Pluto opposes his Saturn and opposes his Mars/Node midpoint for two months, which latter Ebertin describes as quarrelsome and violent or forced separations. These repeat on and off till late 2020. Spare thought – not that it affects Trump’s chart directly. But Uranus moves into Taurus this week. 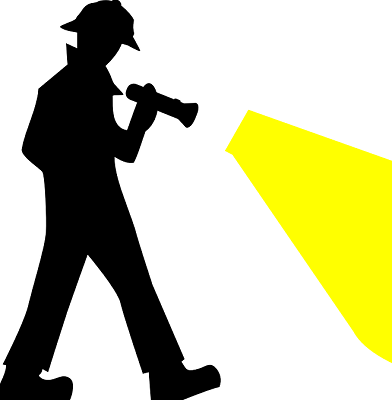 Uranus = the torchbearer, shining light on hidden places. Taurus rules money. 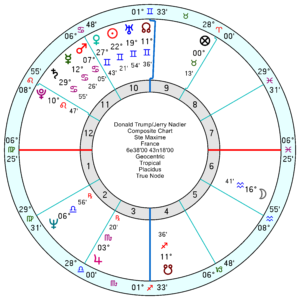 And of course as I’ve been reminded tr Uranus does square the Trump Presidency chart with its zero Aquarius Sun so it will rattle it up from this Wednesday. Though with tr Pluto squaring the Jupiter all this month, any criticism will be met with a bullish response. That latter confidence/over-confidence disappears on the final day of March as the undermining tr Neptune conjunct Venus moves into place for four weeks. That can affect popularity but Venus also has financial implications on a mundane chart. Another very heavy transit in the term chart is 9th house Pluto squaring 12th house Uranus this September and October. Thank you, Miss Marjorie Orr. For your brilliant Astrological focus on this, our American Political Tragedy. It is greatly appreciated. Hopefully, the world is sending us strength and positive thoughts. So scary and tragic that Trump is America’s first Fascist President. Says a lot about our decadent society. I despair for us all. In case you are American, do not despair, you can still vote. The silver lining is, there were more American people voting during Midterms than any time in the past 40 years, despite voter suppression that reached banana republic levels in many places. Especially younger people, who’ve been apathetic, turned out. And it worked! These subpoena prove it. Also, one side of the isle at least is now looking much more like The US, in general. I think this will give a tremendous boost to more diverse candidates in 2020. I like this. First fascist president – Suggesting that more will follow? It shows not how decadent the US has become but how easily polarized and bigoted the US has become. The patina of race never left the US since the Civil War. Notably missing on the list: Anyone with any knowledge on Trump’s dealings with Agalarovs and Miss Universe 2013. Keith Schiller and Paula Shugart (CEO of Miss Universe Org) in particular. 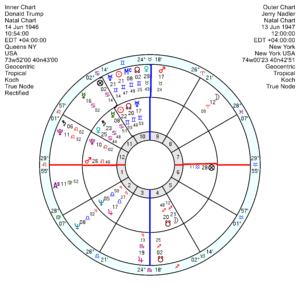 That Uranus at 0 degree Taurus may not affect Trump’s personal chart but it certainly will his term chart as it squares the 10th house Sun. Great call! The Inauguration Chart always has a 0′ or 1′ Aquarius Sun, so this is a significant turn of events. Also in the news today – Repubican Senators are flipping on Trump’s State of Emergency over The Wall. Chris Christie, who was Trump’s original Transition Chair, also turned against State of Emergency. This is a big loss for Trump Administration, too, so big that I think someone fairly high up will resign. Thanks. I always forget that chart for some reason. Will add on. Go get ’em! Perhaps Twitter will crash during one of “his” tirades? It’s about time the Trump regime is forced to be held accountable.